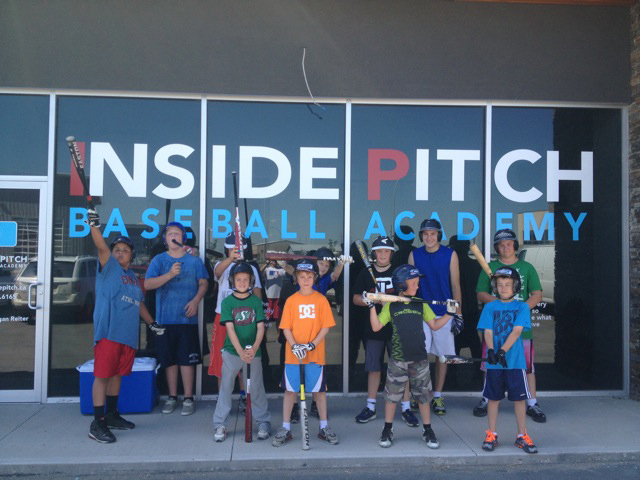 The Inside Pitch Baseball Academy mission is to improve players of all ages, and all abilities. 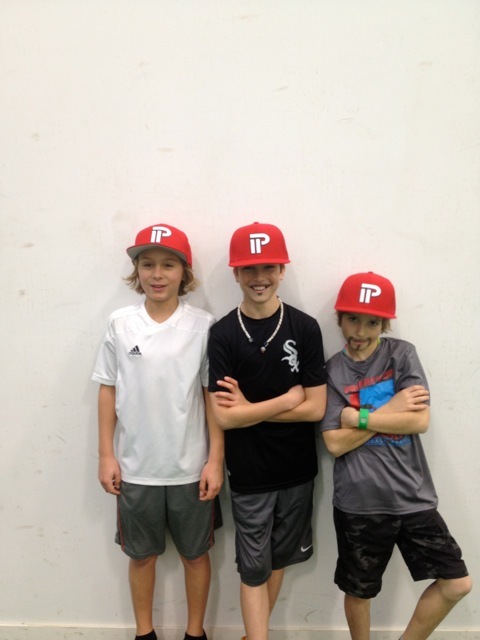 The enjoyment of the game is of paramount importance to academy Director of Player Development, Morgan Reiter, the longest tenured NPA-certified instructor in Canada. 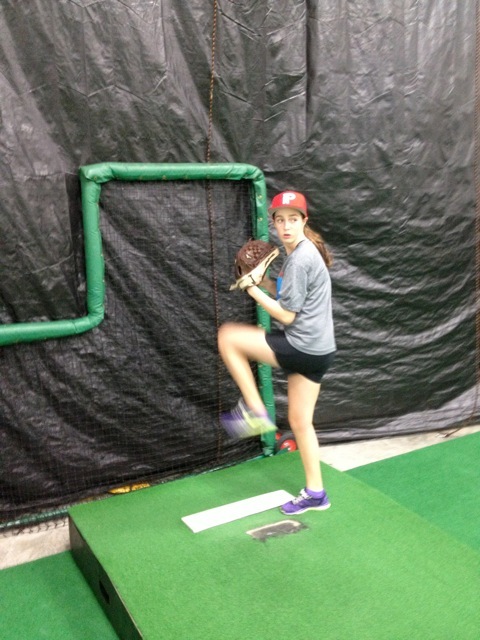 Go one-on-one with an Inside Pitch instructor to help take your game to the next level. 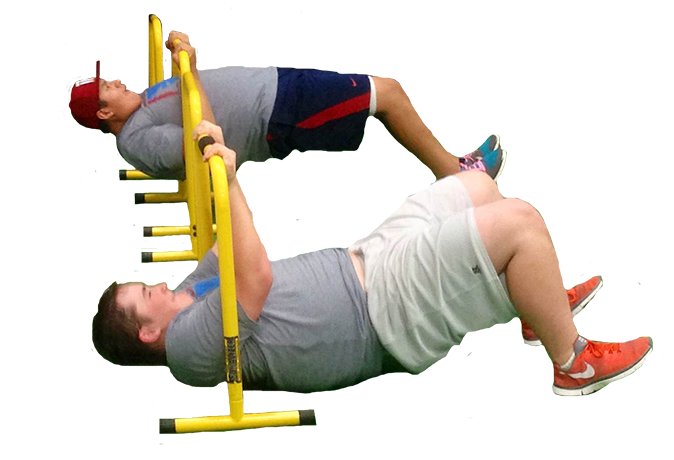 Stay ahead of the competition with off-season training. Gain access to member benefits, such as priority booking, video coaching, and drop-in hitting. Learn more about our instructors, and what makes them qualified to help you grow as a player. Traveling to showcase our talent and increase exposure for scholarship and pro potential. 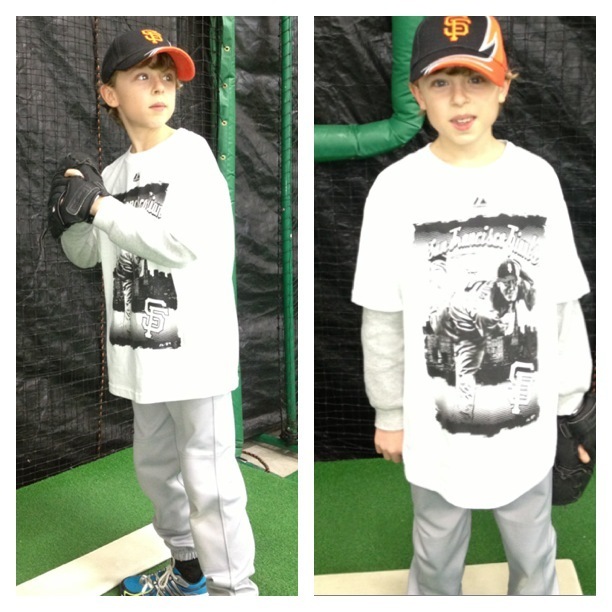 I can assure if you choose the Inside Pitch for your child, they are in good hands. Have fun and enjoy the Inside Pitch. 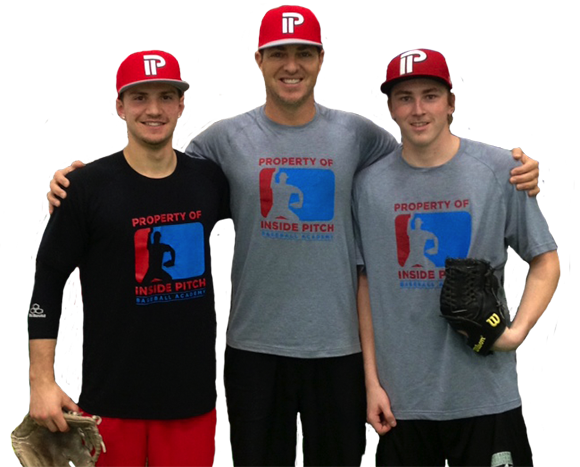 Directory of Player Development Morgan Reiter has been certified by the prestigious National Pitching Association of Dr. Tom House - pitching coach to Barry Zito, Randy Johnson, Cole Hammels and Nolan Ryan (NPA in LA, California). 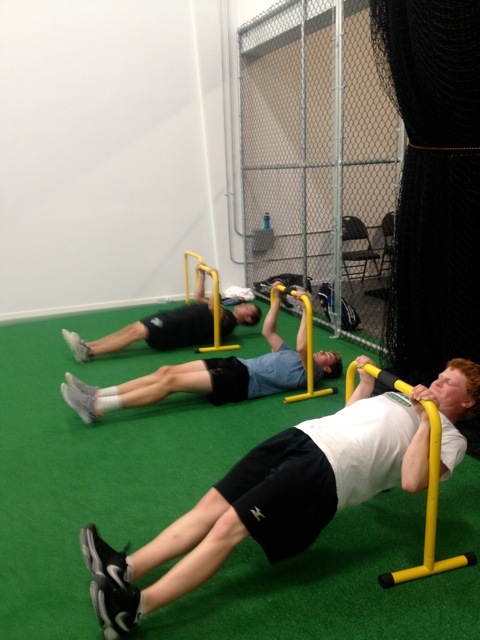 Morgan is the longest-tenured NPA-certified instructor in Canada, and takes pride in his continued development for the benefit of Inside Pitch athletes. 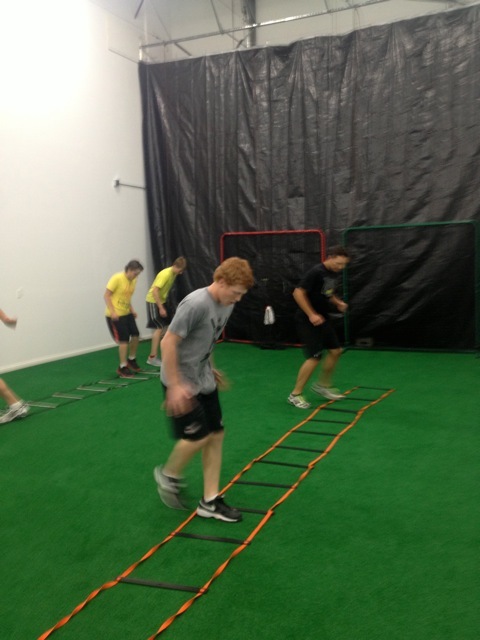 At "the lab" (as we call it), our instructors implement a streamlined approach to working with you, the athlete. 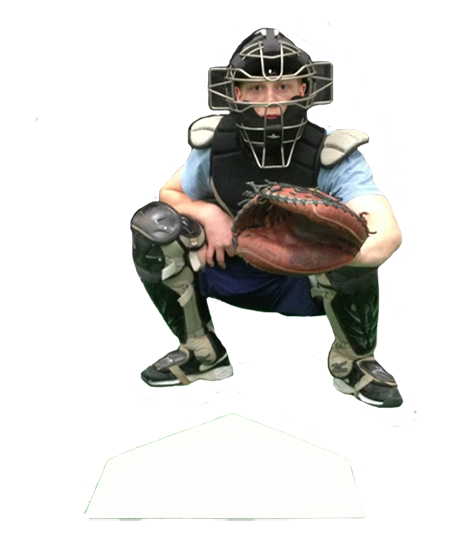 We employ some of the brightest baseball minds in the province, and every lesson you receive - regardless of the instructor - will be taught with the same dedication to excellence and bringing out the best in the individual player. The "IP Way" promotes hard work, dedication to a craft, and individual growth. 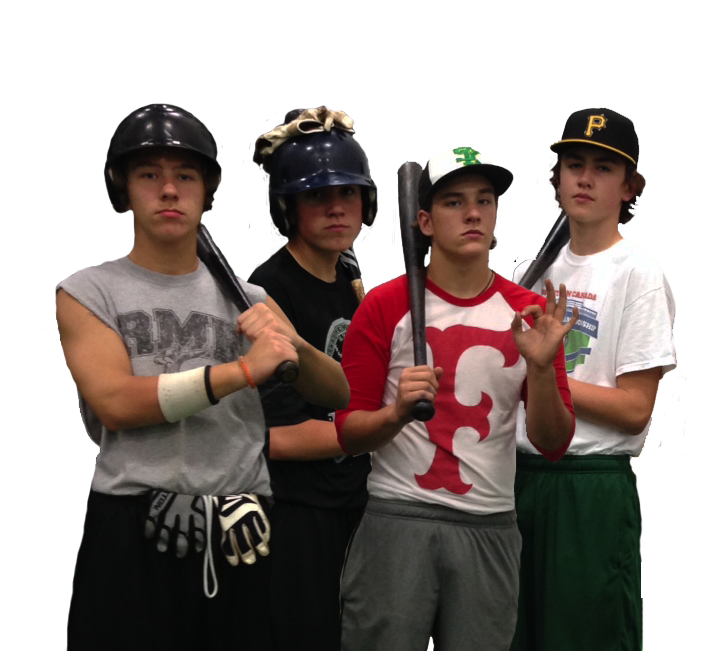 Our athletes enjoy a team atmosphere at The Lab, with a zero tolerance policy for disrespect of others, or self. We feel this approach allows us to help build not only excellent ballplayers, but people as well.